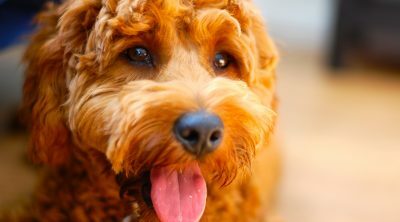 Best dog harness and tips to help you and your dogs. The best dog harness is what feels most comfortable to your companion. Some brand names are Leerburg, Puchi, Ancol, Buddy Belts, Wuff in Style, Paws Boutique and much more. Generally harnesses are to encourage a dog to pull and are used as a training aid. 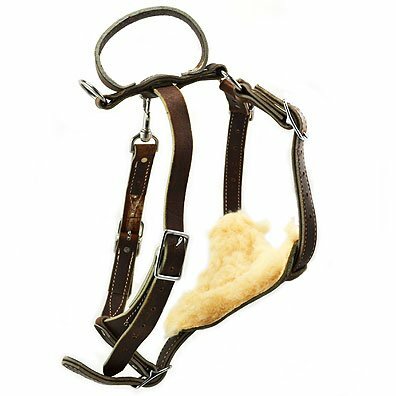 If you’re looking for non-pulling products, then consider a head collar such as the Halti, Gentle Leader, KiSi Canine, GenCon, Canny Collar and Dogmatic, etc. I have tried most of these and find the Dogmatic textile and their leather to be the best. Dogmatic are tough and they out last any other brand. All dog harnesses are made differently with varying designs. Some brands such as the Paws Boutique claim their harnesses encourage non-pulling. Their reviews look promising, but in experience harnesses promote pulling. The materials used to make harnesses can be textile, leather and reinforced soft cloth with nylon strips. There are no right or wrong harnesses, it’s a matter of preference. However, never buy plastic harnesses as these will cause lack of air flow and unnecessary overheating plus the break easily. Often you can buy harnesses and a matching lead as a complete set, keep and eye out for good deals. The plate for the o-ring on harnesses are usually situated on the top of the dog’s back between the shoulder blades or further down the dog’s back. 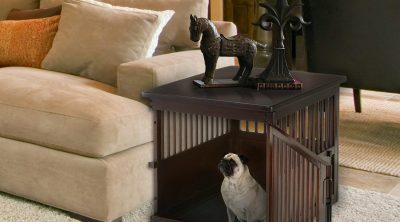 However, you can also buy them designed for the dog’s chest. The o-ring on the dog’s chest usually keeps the dogs nose further to the ground. Finding the best dog harness on the market? The best dog harness on the market has to be Leerburg’s harnesses. Albeit on the costly side, they are worth it and they’ll last you many years. The leather that is used is the finest, they’re made from soft Latigo leather, which is sewn and then pop riveted to ensure the best security for your dog. The leather is American and are stained with natural oils and dyes. The downside to natural oils and dyes is that they can rub off onto your clothes. 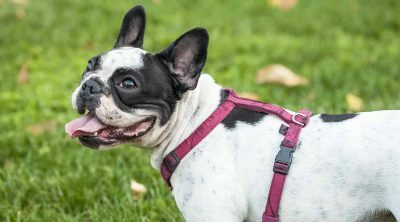 If dog owners use harnesses that do not offer riveting security, particularly for working dogs, then it is possible the harness could break and cause damage. 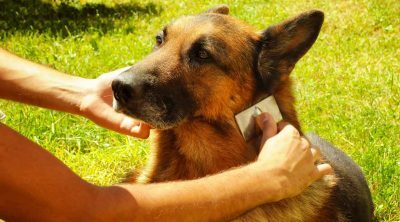 The leather Leerburg use will not rub or hurt the dog’s skin, they are comfortable and soft. The best dog harness for your dog is leather. You will never buy better harnesses than Leerburgs. As the say goes, you get what you pay for! There are two different types of dog harnesses from Leerburg. One type is for tracking and the other is used for agitation. Agitation harnesses usually have a padded breast plate to cushion the dog’s chest, which is needed to absorb shock. This is especially useful during training. They are heavier than a tracking harness and have a lot of air flow. Tracking harnesses are used for tracking (obviously!) and are used in long distance police search and rescue. These harnesses do not have restricted are flow like the agitation harnesses, which is important for dogs who endure long distance walking. 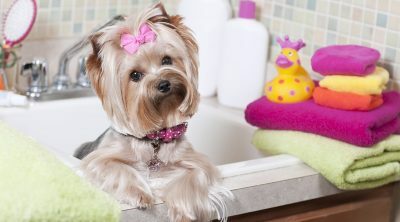 If you have textile or cloth harnesses wash them in soapy warm water. Wipe excess water off and leave to thoroughly dry. To keep leather harnesses in tip top condition, it is vital to condition them regularly. To do this, you can soak the leather in a bowl of good-quality sunflower oil overnight. The next morning the leather will have soaked up a lot of the oil, wipe the excess oil off, and you’re ready to go. Even the best dog harness can be ill-treated without even knowing. For example, if you allow your dog to go down the beach and swim in the salty sea water every day, then the harnesses will have to be treated and reconditioned with oil at least once a week. 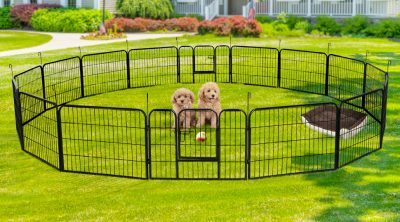 Depending upon where you walk your dog, only you can determine how often your dog harnesses need the extra conditioning. Best Types of Cat Food – Know the Secret! Train a Cat to Use the Toilet- The Easy Way! Can Dogs Eat Salmon? Is Salmon Good Or Bad For Dogs?